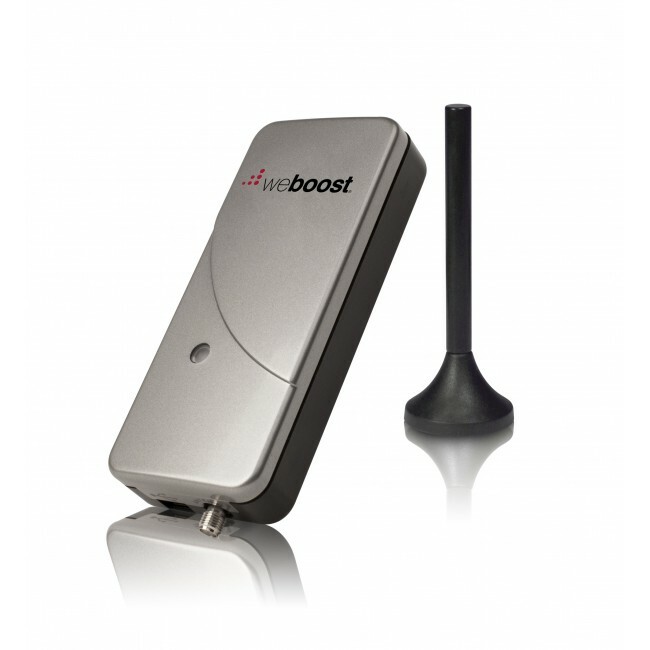 The weBoost 470113 Drive 3G-Flex Signal Booster Kit is the newest version of the Wilson 460113 MobilePro Signal Booster Kit. 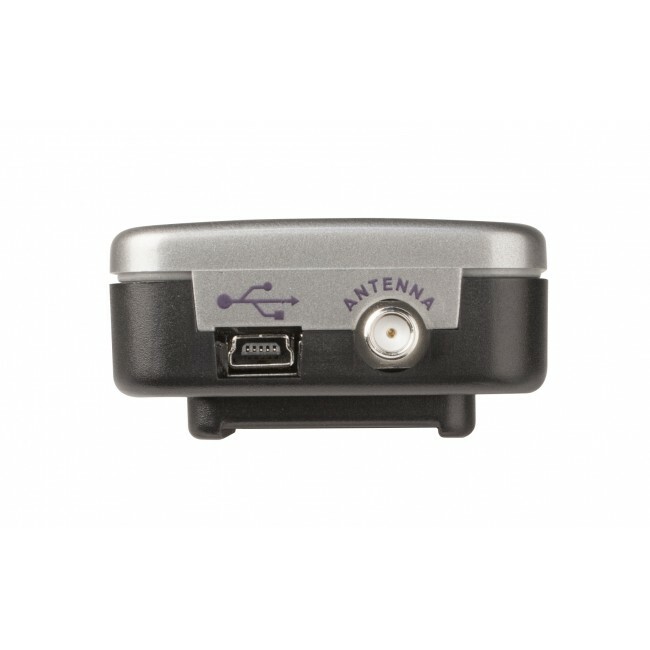 It's our most portable signal booster and comes with everything necessary to use it in a vehicle or building, including AC and DC power adapters and a suction cup antenna mount that you can stick to the inside of a window. The Drive 3G-Flex is ideal if you need an all in one solution to provide boosted voice calls and 3G data for multiple phones or data devices in a vehicle or other small inside space. The Drive 3G-Flex comes with a 4 in. magnetic antenna that sticks to the roof of your vehicle or to the included window mount for use inside. The included AC and DC adapters allow you to use the system in a vehicle, home, office, hotel room, airport, or anywhere else you need coverage. Many carriers are moving everything quickly to their 4G LTE networks including voice calls. At some point in the near future, we'll start to see 4G-LTE only phones that will no longer be able to take advantage of 2G/3G boosters like this one. 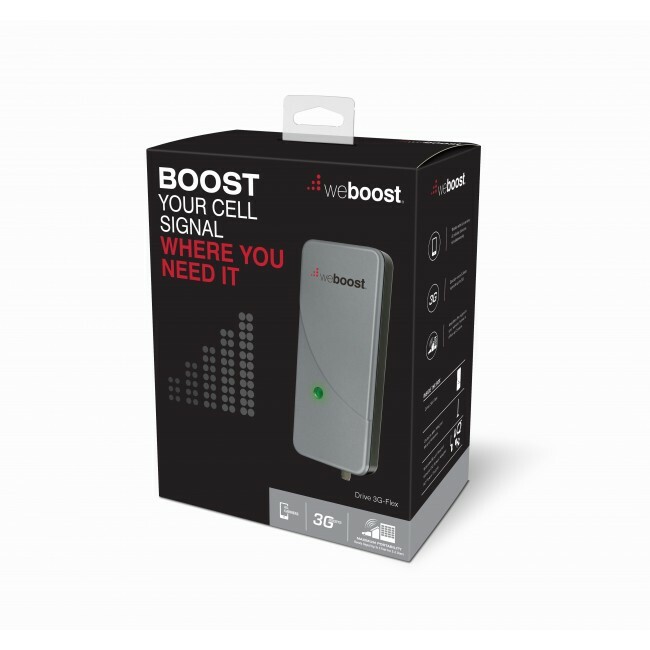 To ensure that the signal booster you get will work well for years to come, we generally recommend systems that support 4G LTE in addition to the 2G and 3G networks like the weBoost 470103 Connect 4G Signal Booster Kit. 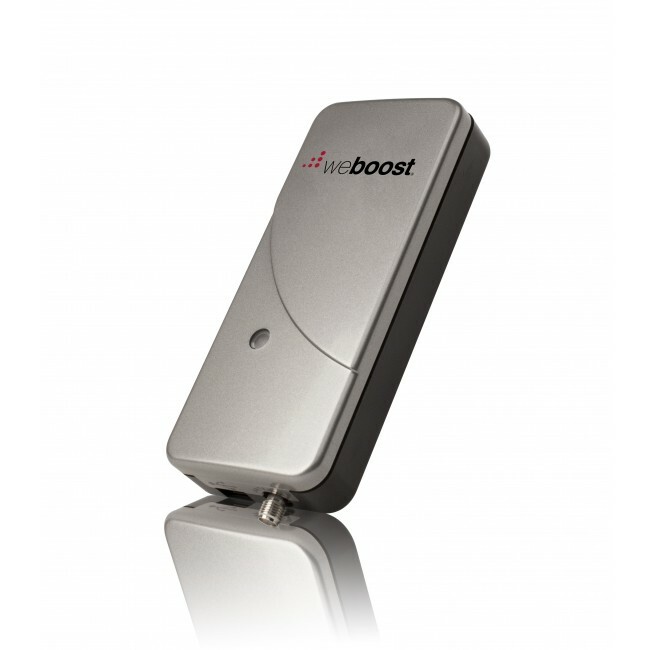 Or, if you want something that's highly portable but supports 4G LTE, check out our weBoost 470107 Drive 4G-S Cradle Signal Booster Kit. If you plan to keep your older phone for the foreseeable future and don't need the faster LTE data speeds, a 2G/3G booster like this one should work out just fine for you. 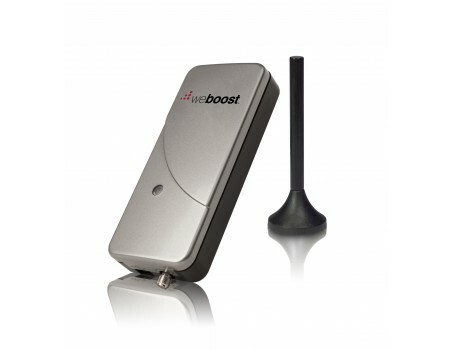 The Drive 3G-Flex signal booster is designed to boost the signal over very small areas, like the inside of a vehicle. With a very strong existing outside signal, the Drive 3G-Flex will boost the signal up to 3 ft. from the Drive 3G-Flex amplifier. If you have a very weak existing outside signal, the phones and data devices will have to stay within 4 to 6 inches from the Drive 3G-Flex to take advantage of the boosted signal. In that case, you would need to use your phone with a Bluetooth headset. 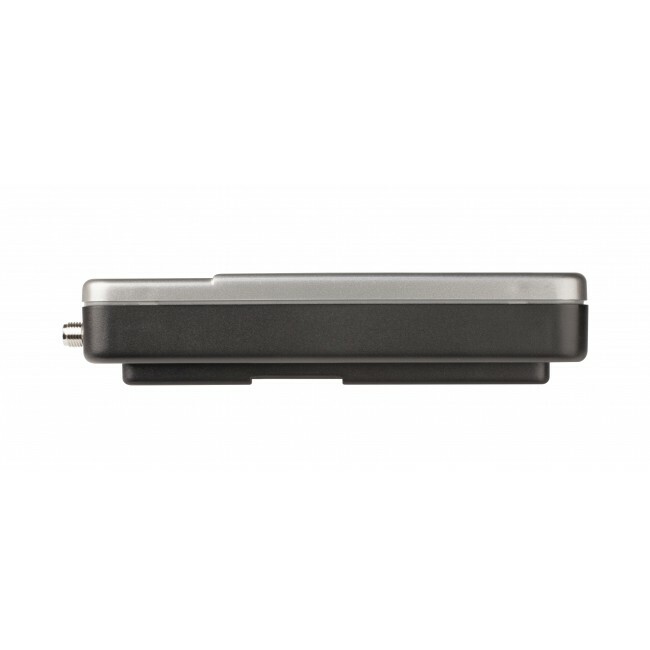 The Drive 3G-Flex improves the signals used for both voice calls and Internet access. In areas with a weak signal, the Drive 3G-Flex will reduce dropped calls, improve call clarity and increase Internet data speeds. 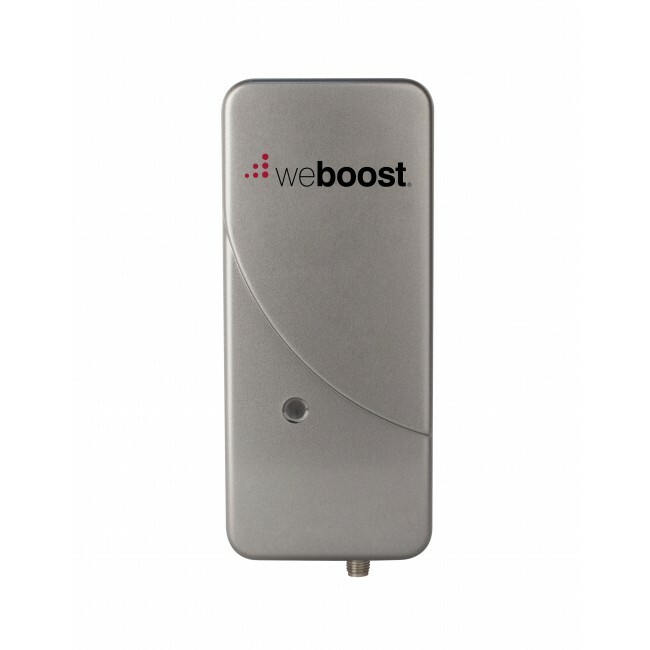 The weBoost 470113 Drive 3G-Flex supports the 2G & 3G networks from virtually all carriers in the United States and Canada. For other locations, please consult the frequencies listed below to see if this product will work for you. This kit will not boost the 4G LTE networks from any carrier. Installing the Drive 3G-Flex signal booster is very easy and moving it between vehicles or into a building is a simple as well. 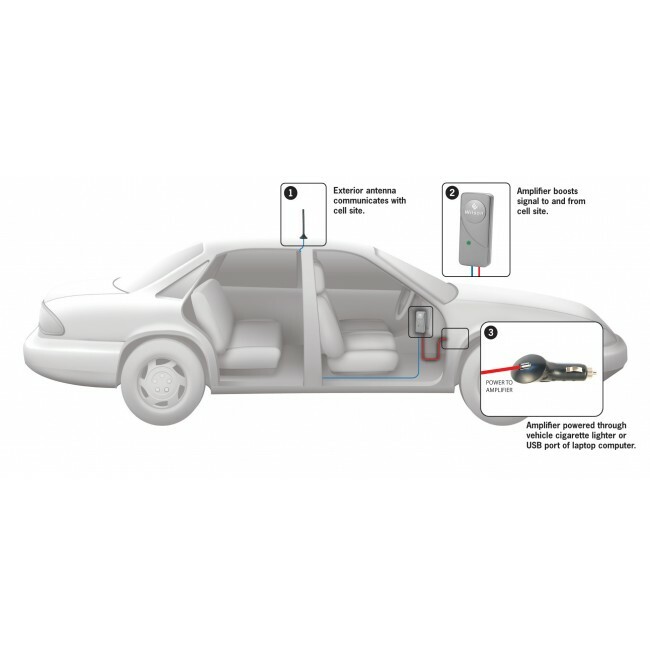 To install the Drive 3G-Flex in a vehicle, start by mounting the included antenna on the roof of the vehicle. Route the attached coax cable in through a door opening. To protect the cable, run it under the door seal. Connect the cable to the Drive 3G-Flex Amplifier, then just plug in the included 12V power supply and connect it to the Drive 3G-Flex. When you place your phone near the amplifier, you should automatically see a stronger signal (it may take up to 30 seconds for your phone's signal strength display to update). If you already have a strong outside signal, you won't see any benefit from the Drive 3G-Flex, so try it in a place where you typically have signal trouble. 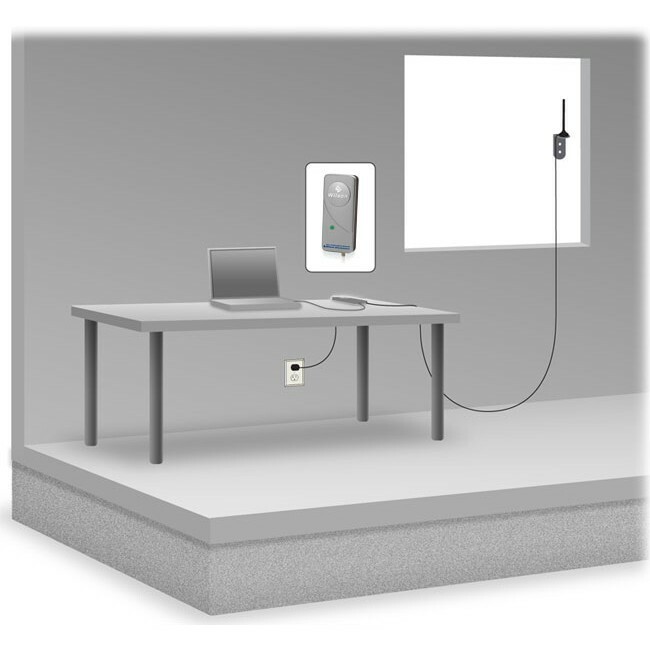 To use the Drive 3G-Flex in a home, office, airport, or other inside location, start by attaching the suction cup antenna mount to a windows where you receive some existing signal. Place the antenna on the window mount and connect the cable to the Drive 3G-Flex Amplifier, then just plug in the included AC power supply. You can also use your computer's USB port and the included USB cable, and connect it to the Drive 3G-Flex to power it. When you place your phone near the amplifier, you should automatically see a stronger signal (it may take up to 30 seconds for your phone's signal strength display to update).